Solar panels are one of the most common alternative energy providers. While most people know about solar panels, they will not actually know how they work. 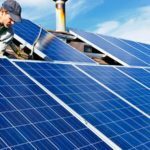 If you are considering solar panels for your home, you need to know how the solar panels work to better understand your investment. The first step that solar panels take is to collect sunlight. Every solar panel will have PV or photovoltaic cells. These cells are what the panels use to collect sunlight and transform it into energy. This is the reason why you have to be careful with the placement of your solar panels. If they do not get enough light, they will not be able to collect enough energy. When the sunlight hits the solar panel, the PV cells will start to work. They will take the light photons and turn it into direct current electricity. While this is the first step, it does not actually help your home that much. This is due to the fact that DC electricity cannot be used to power your home. The second step solar panels take is to covert the DC electricity they have into power that you can use. This step is completed by the inverter which is something that every solar panel will have. The inverter will generally be located on the back of the solar panel and will convert DC electricity to AC electricity. This is important because AC electricity is what every device and appliance in your home will run on. The exact steps that the inverter takes will vary depending on the type that you have. 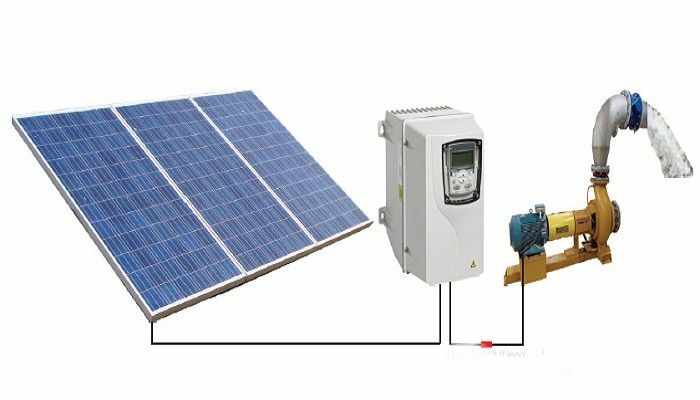 String inverters are the cheapest and will not be mounted to each solar panel. The problem with these inverters is that when one solar panel is shaded the entire string will suffer and the energy output will be lower. Microinverters are attached to each solar panel and are more common in modern solar panel systems. One issue that you might have with these inverters is the fact that they are relatively new to the market and could not be as reliable as the string inverters. However, each panel will output AC electricity with these inverters which makes the entire array more effective. 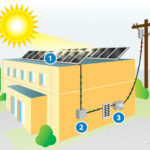 The next step that the solar panels take is to push the AC energy into the net meter. 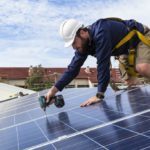 The net meter is important because it will determine the amount of energy your panels are creating and the amount you are drawing from the utility grid. Of course, this will only be part of your system if your property is still linked to the utility grid. If you have disconnected your property, this step will not take place as there will be nothing to monitor. 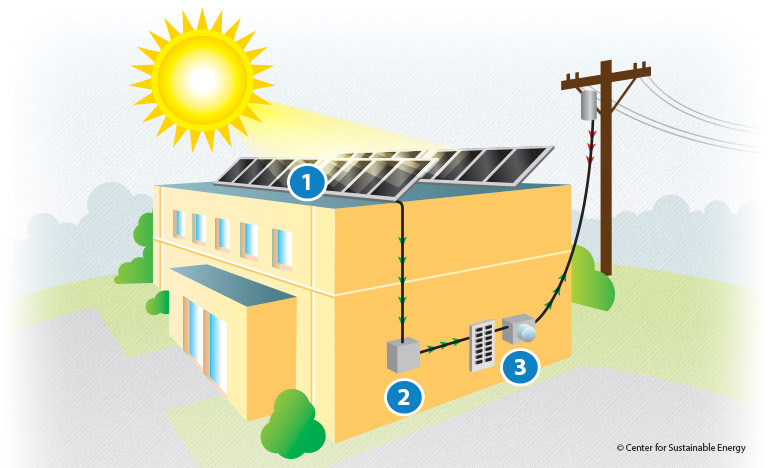 The flow into the net meter will also help to determine how much of your solar energy is going back into the grid. When you push energy into the utility grid, you will receive a credit for this from the utility company. The next step in the process will be to store the energy that is created by the solar panels. This will be done using a battery bank which is connected to the inverters. The size of the battery bank used by the solar panels will vary depending on the size of the system. The battery bank will store the AC electricity produced by the solar panels until you are ready to use this. The charge in the battery will be replenished during the day and your home will use this energy during the night.